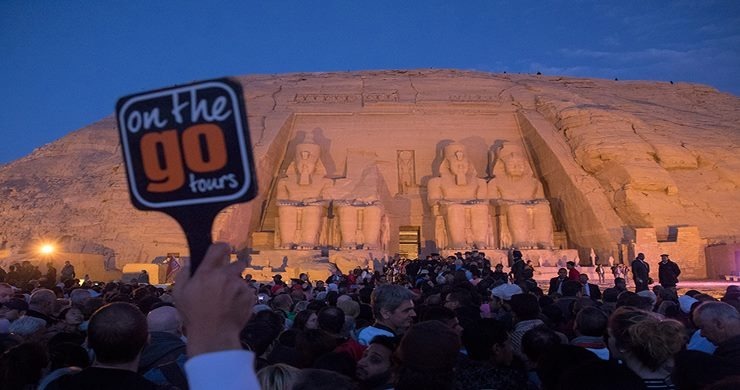 Why worship the sun at Egypt's Abu Simbel Sun Festival? Whether it's been pasty English holidaymakers slathering on sunblock, or early-morning Germans colonising beach deckchairs, or simply stripping our shirts off in our gardens on a summer's Sunday - we humans have been worshipping Helios, Ra, Apollo and Sól for millennia. Indeed, that's where the word Sunday comes from. But now we're offering you the chance to become a bona fide sun worshipper at the Abu Simbel Sun Festival in Egypt. The Abu Simbel Sun Festival is one of the oldest celebrations under the sun (see what we did there?) and takes place at the most awe-inspiring temple in all of Egypt; the Great Sun Temple of King Ramses II at Abu Simbel. 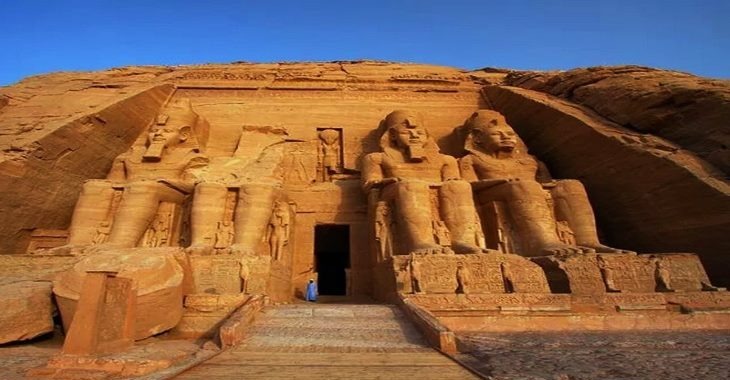 It was built between 1290 and 1224BC and rediscovered in 1813 by John Lewis Burkhardt.... And now you can discover it too... by entering the temple before sunrise to watch shafts of sunlight illuminate statues of Amun-Re, Re-Herakhte and Ramses the God. What else makes this Egyptian tour so magical? We are so glad you asked! Because if you thought the Sun Festival was the only treat we've got planned for you on this ten-day tour of Egypt, then you're in denial. Get it? De-Nile.... (somebody stop me). After departing Cairo, you'll see the famous pyramids and the iconic Sphinx at Giza. 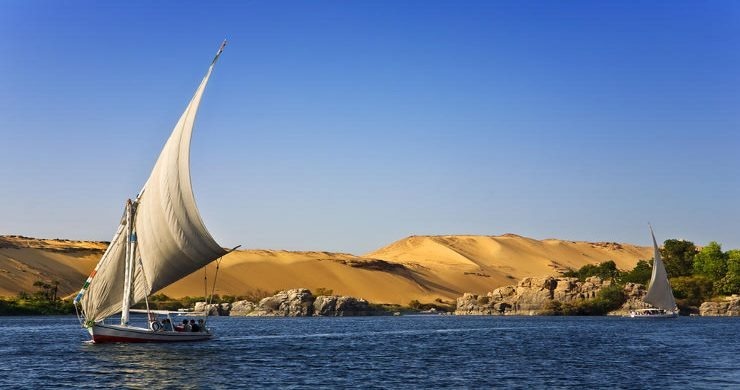 Then it's on to the Egyptian Museum to meet your mummies before the sun festival, followed by a 2-night voyage on a wind-powered felucca on the River Nile as you leisurely sail downstream to Kom Ombo. Yes - WOW is the word to use. Don't forget to pack your sunblock like mummy told you!